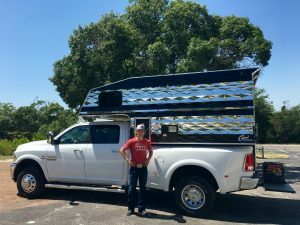 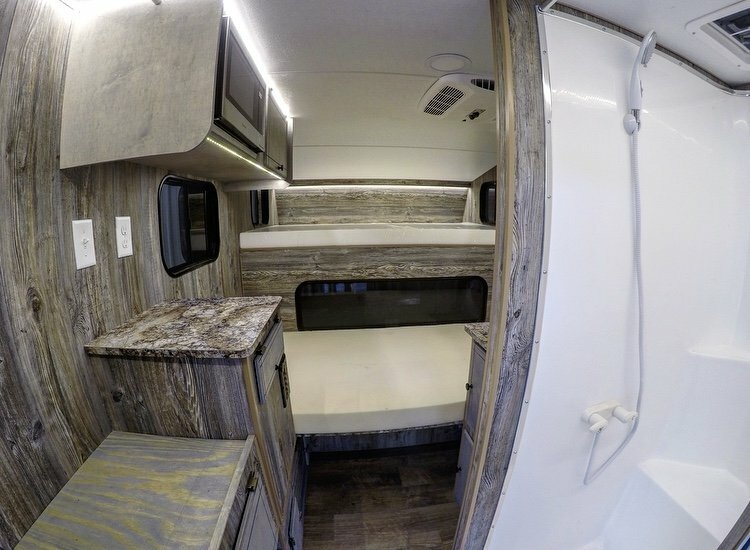 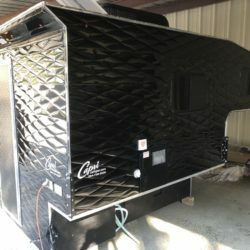 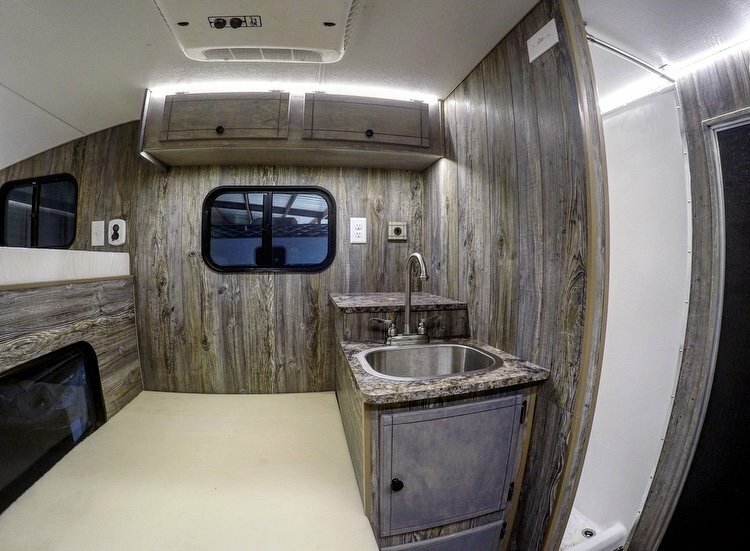 $2,000 discount on this new camper for a 6.5′ truck bed. 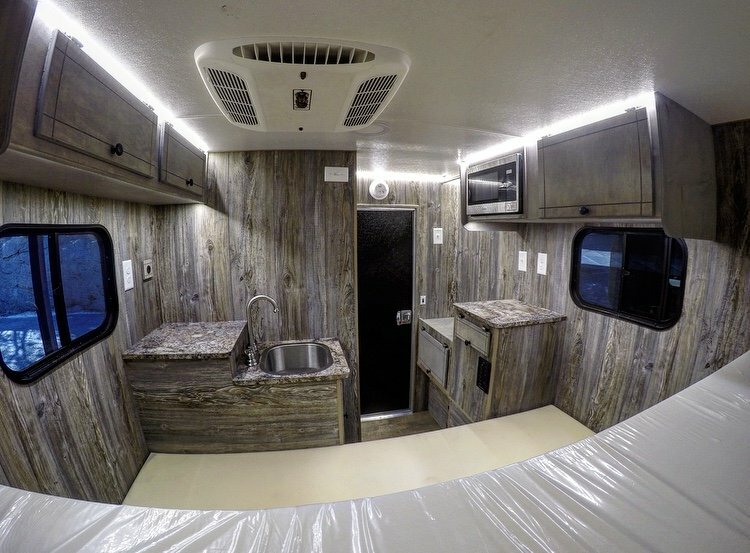 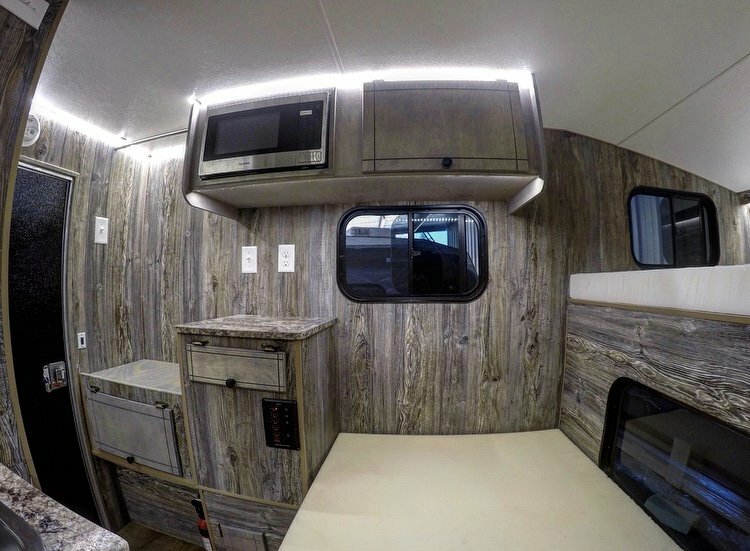 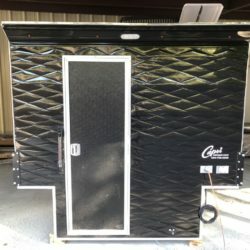 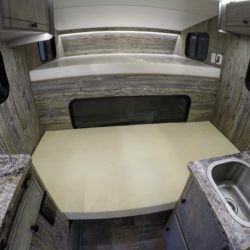 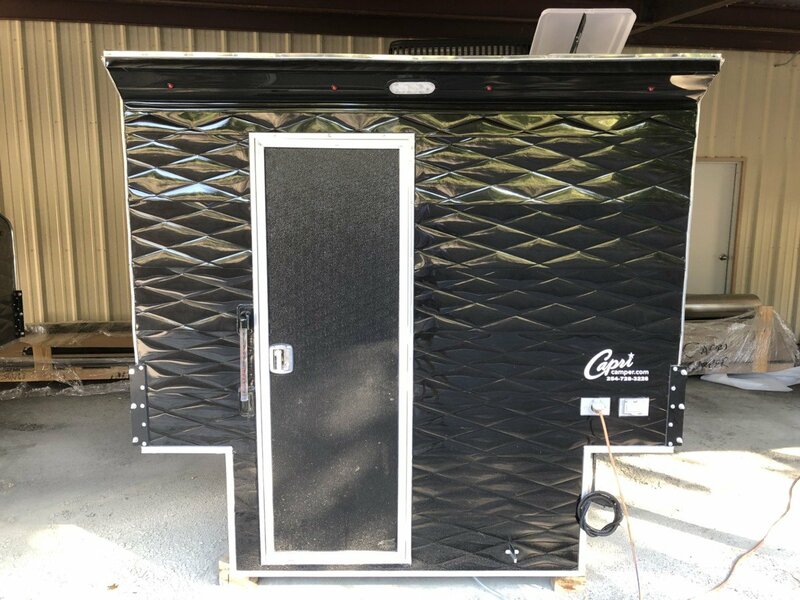 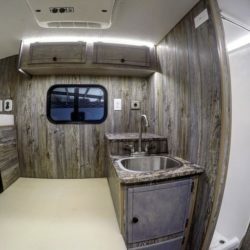 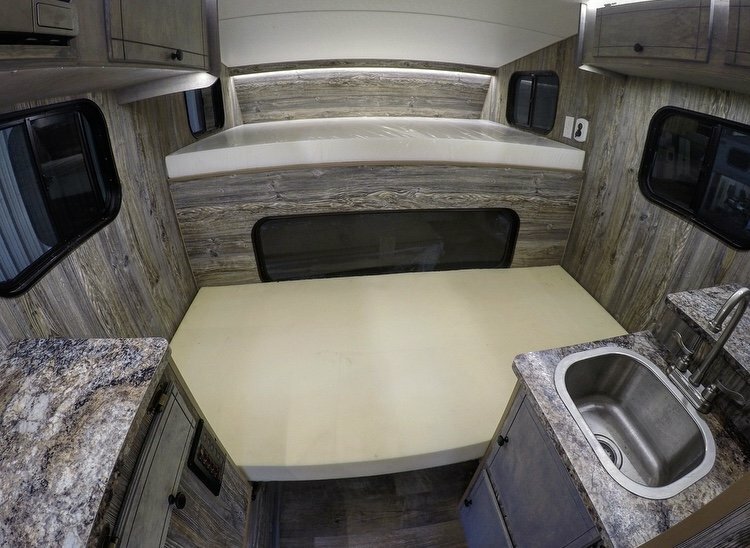 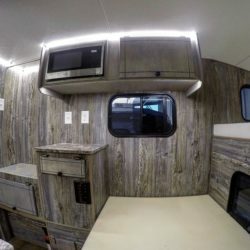 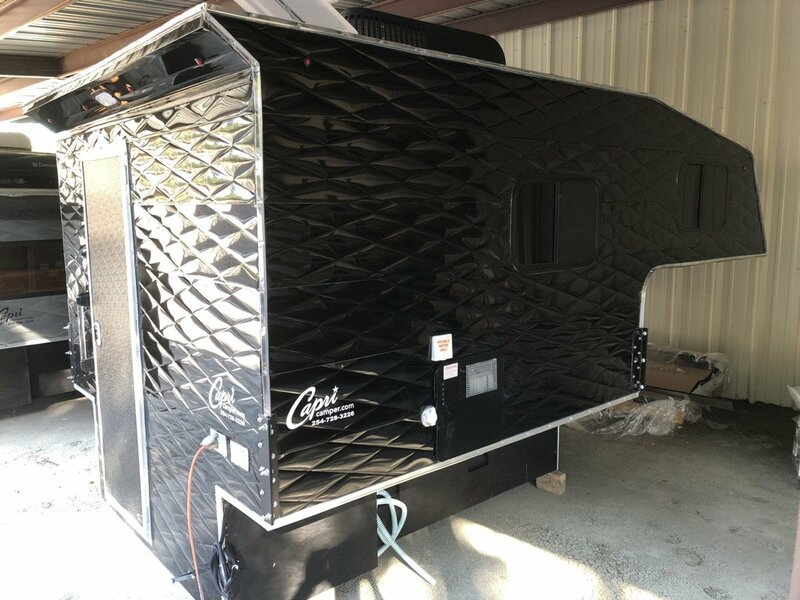 Camper includes: A/C with heat, dedicated battery system, shower, sink, microwave, 57″x80″ cab-over bed, 39″x80″ lower bed and manual jacks. 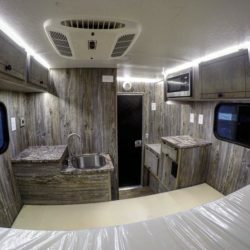 Oh man, it's by far the best way to travel. 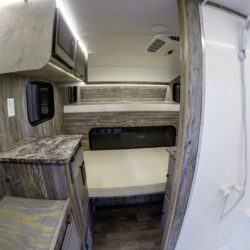 I love my Capri Camper for sure!